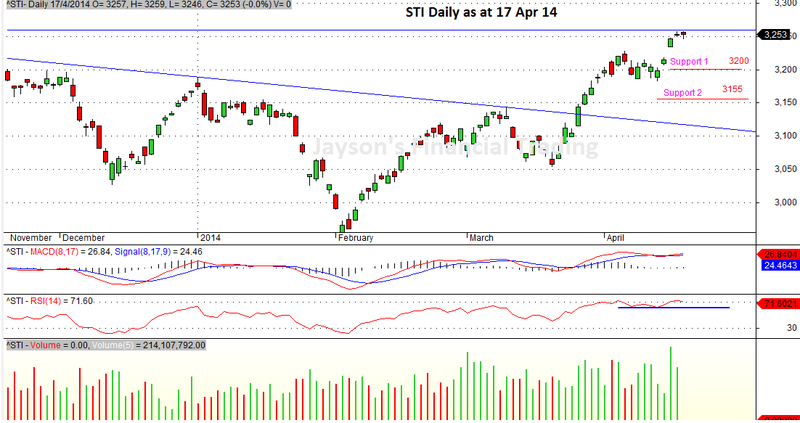 Posted on 18/04/2014 by Jayson	in Markets Comments and tagged Retrace, STI. STI has faced with strong resistance at 3,260. 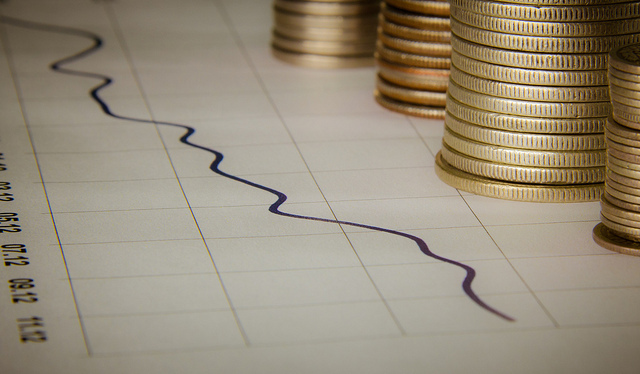 The index is losing strength and will retrace in the coming week. Immediate support at 3,200 and followed by 3,155.